Do you need to challenge and strengthen your core? Maybe you already do lots of sports or fitness activities such as running, cycling or football. 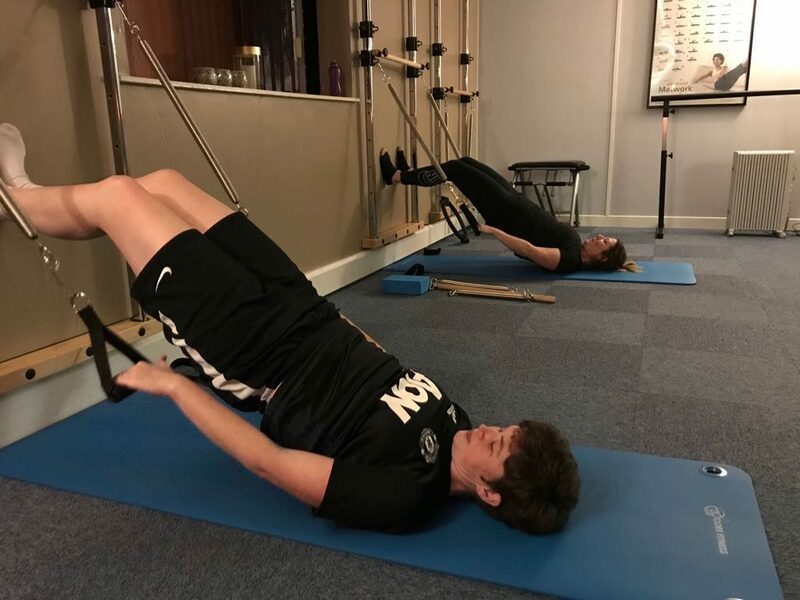 This class is designed to active and strengthen the deep muscles of the abdominals and back to improve your balance, reaction time and reduce back pain. It also incorporates intensive stretching moves to release tight hamstrings, quads, calves and shoulders. Stretching allows better muscle growth, improves circulation, gives a faster reaction time and speeds up recovery.This class is the perfect addition to your fitness routine and will help you to get better results, faster.